external evaluators and experts in survey methodology. An introduction to questionnaire design. This includes how to evaluate existing survey questions and develop new ones for quantitative evaluations. An introduction to different question types you can use for studying public engagement, along with their strengths and weaknesses. How to collect and quantify open-ended evaluation data such as annotated drawings when studying public engagement. An introduction to visitor tracking, timing and other types of observation-based evaluation and how to set up the tracking and timing evaluation that connects with questionnaire feedback. 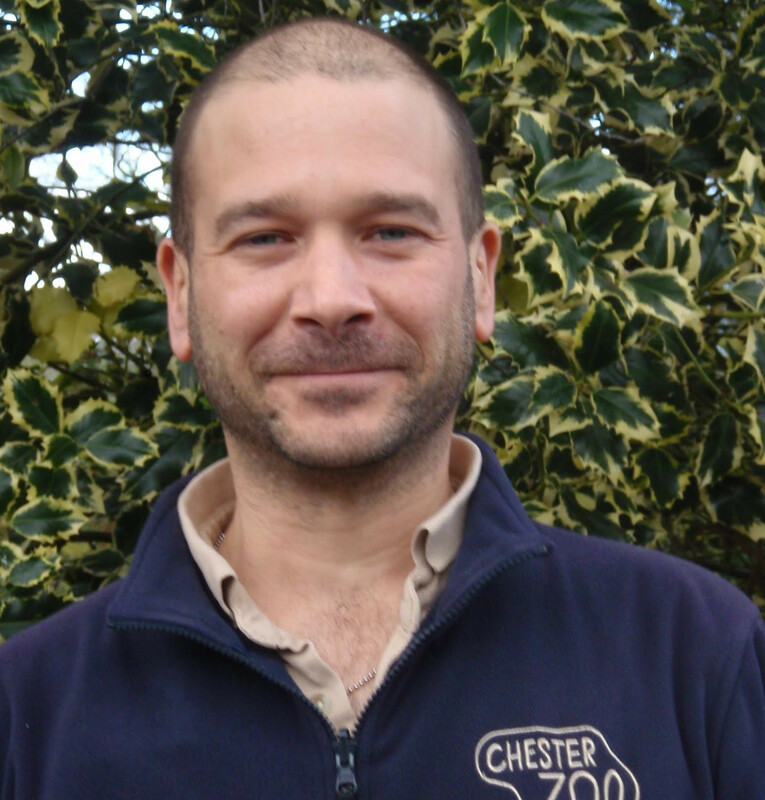 Dr. Andrew Moss (Conservation Social Scientist, Chester Zoo) has over a decade of visitor research experience in world zoos and aquariums. He has led over fifty evaluation research projects and has numerous publications, in journals such as Conservation Biology, the Journal of Environmental Education, Visitor Studies and Nature. Specialising in quantitative research methods, particularly the structured observation of visitors, Andrew is interested in the ‘real-time’ effects of zoo animals and exhibits on their visitors. Most recently, Andrew was commissioned by the World Association of Zoos and Aquariums (WAZA) to lead the largest ever zoo and aquarium visitor impacts study (30 institutions; n>6,000). Andrew is a respected peer-reviewer for ten journals, as well as for funding bodies such as the National Science Foundation. His expertise is valued both within the zoo community and in academia – he is an Associate Fellow at the University of Warwick and a member of the research and education committees for British and European zoo accreditation organisations. 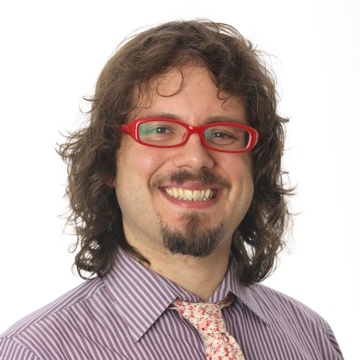 Dr. Eric Jensen is an internationally-recognised social scientist specializing in innovative methods of conducting impact evaluation research in informal learning and public engagement contexts. 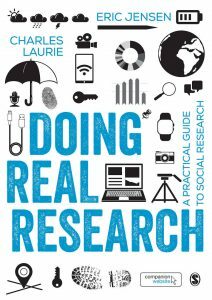 Jensen is author of Doing Real Research: A Practical Guide to Social Research (SAGE). He has extensive experience in evaluation of impact and quality of experience. He has advised leading cultural institutions and universities including the University of Cambridge, National Gallery, London Zoo, Natural History Museum, Imperial War Museum, Cheltenham Literature Festival, the British Museum, University of Cambridge Museums, Oxford University Museums, Exploratorium, San Diego Zoo and Bronx Zoo. Dr. Jensen holds a PhD in Sociology from the University of Cambridge (UK). Bring your own research challenges and questionnaires, as well as laptops to practice running the descriptive statistics.